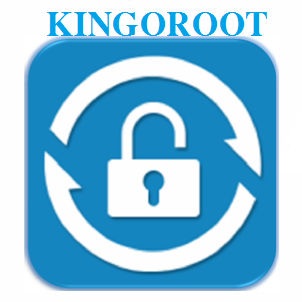 KingoRoot is an root app to root or unroo all types of Android phone easily and safety. This app also can be used to remove Bloatware programs on your phone. If you are confused to install KingoRoot or confused to root your Android phone, please go to this article how to root Android phone without PC by KingoRoot. Clean up the Bloatware program. Install an app that requires Root privileges. The first function is to turn the smartphone perform without burdening the program. 1. KingoRoot for USB program, this app to connect PC to smartphone via USB. 2. SuperSU is a Super User app that gives the smartphone full access.